Expressing a love for beauty, Walter Fuentes is a hairstylist and makeup artist in Dallas, Texas. He has enjoyed the industry for the last 5 years. Being born in Dallas, Texas to a Latin family shaped his perception of beauty and aesthetics. While pursuing a degree in Architecture at The University of Arlington, he was led to the fashion industry by its design and flair. Once he discovered his love of fashion, he completed a degree from The Paul Mitchell Hair Academy and Hollywood Makeup Academy, where he was formally trained. Using both of these mediums, he focuses on session styling for beauty, fashion, editorial, bridal and film avenues. Currently represented by The Campbell Agency, he has led and created collections for show and print. 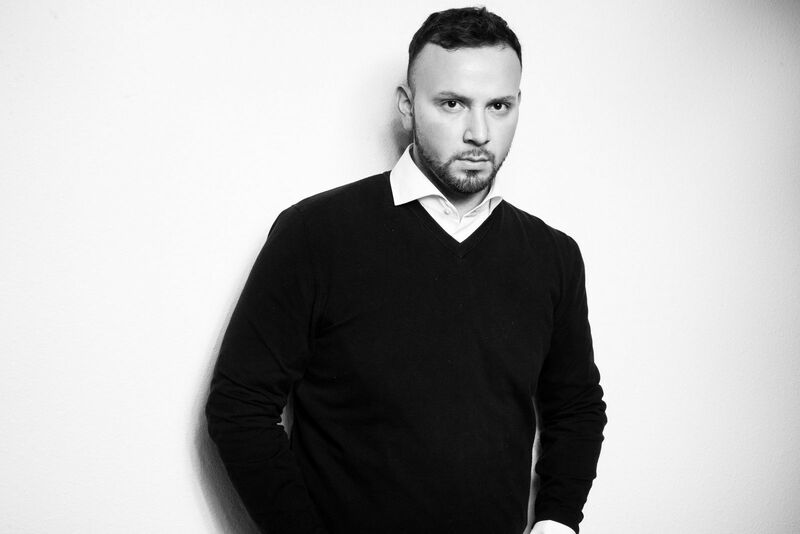 His work collaborations have been featured in various local, national, and international magazines including Dark Beauty, Glassbook Magazine, Ellements, Latino Leaders Magazine, Solis, Living, Modern Salon,and Issu. Charity work through fashion for great causes like AIDS Outreach Center, The Salvation Army, March of Dimes, Genesis Women’s Shelter, American Red Cross, and DIFFA, are a staple in his fashion work. As a freelance artist, he has Cultivated client relationships with Telemundo, Azteca TV, Univision, FOX News, Baylor University, Hispanisize, Aganar Media, and Super Latina, among others. Being represented by The Carpe Diem Bridal Agency allows him to work with private bridal clients as well. Inspired by art, architecture, cultures and nature, Walter enjoys traveling and painting. This blog was created to help share his journey as a hair and makeup artist in hopes to shares his process, work, and inspiration.